Check out Sustainable Business Oregon’s article and photo tour of the first Homb. 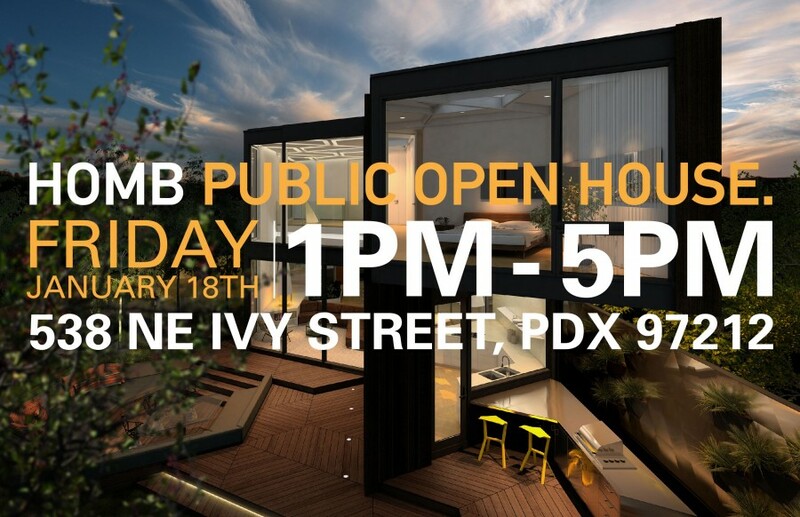 Check out Sustainable Business Oregon’s article about Homb and the future of prefab in Portland. Sustainable Business Oregon features HOMB as one of the top news stories of 2012. 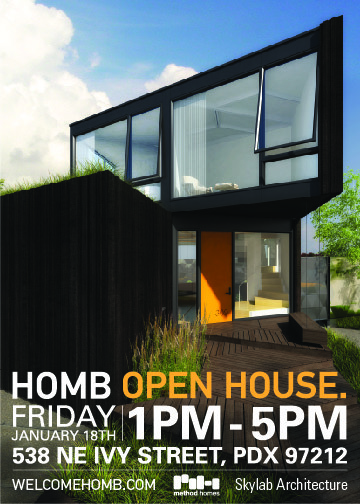 THE FIRST HOMB WILL BE OPEN TO THE PUBLIC FRIDAY, JANUARY 18TH FROM 1PM-5PM. THE TAFT RESIDENCE WILL BE FEATURED IN THE AIA TOUR OF HOMES. HOMB MODULES FOR THE TAFT RESIDENCE HAVE BEEN SET ON-SITE. ALL IN A DAYS WORK. THE FIRST HOMB WILL BE BUILT IN NORTHEAST PORTLAND THIS SUMMER. 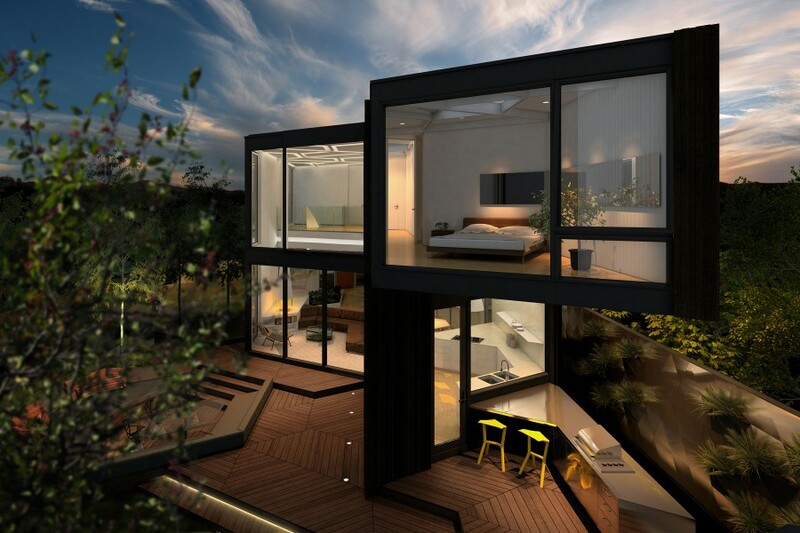 FEATURES HOMB’S PREFAB MODULAR SYSTEM.